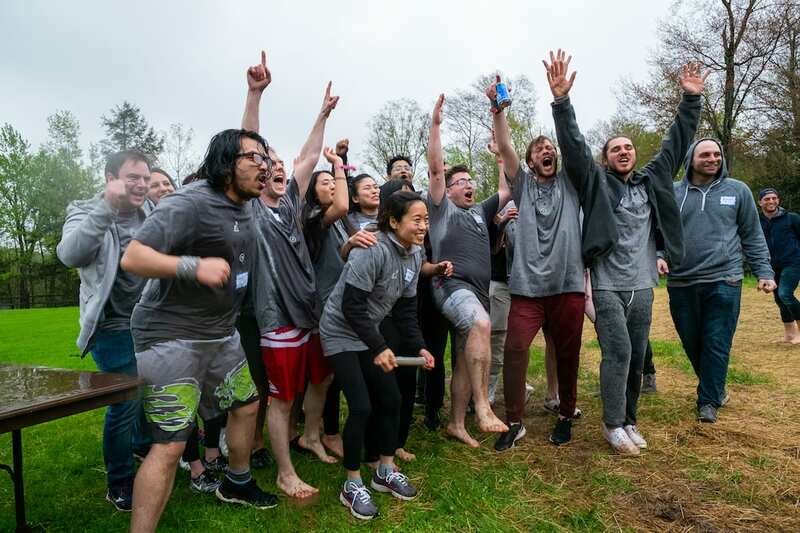 About 150 Coffee Meets Bagel (CMB) members and friends attended Camp Meets Bagel: A CMB Experience, an all-inclusive sleepaway camp for adults near New York City from Thursday, May 10th through Sunday, May 13th. The event was organized in partnership with Camp No Counselor. You might be wondering: What is a CMB Experience and why is a dating app putting together a sleepaway camp??? At CMB, we want to create authentic connections for singles in all ways possible and didn’t want to be limited by the online world. 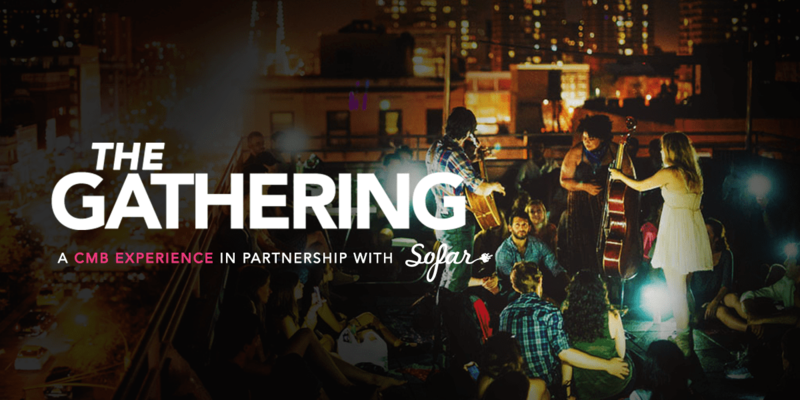 CMB Experiences are unique, real-world events and spaces where people can go offline and engage in fun, novel, delightful experiences together – inspiring them to share and connect authentically with someone new. At Camp Meets Bagel, participants shared the ultimate getaway weekend, uniquely designed to create authentic connections. The weekend’s activities were designed to encourage a sense of togetherness, including a Battle of the Bagels, land activities (e.g., archery, high ropes, dodgeball, kickball), water sports (kayaking, paddle boarding, tubing, waterskiing), arts ‘n crafts,, and epic themed dance theme party led by Brooklyn-based DJ Mac Joseph and delicious food and drinks. 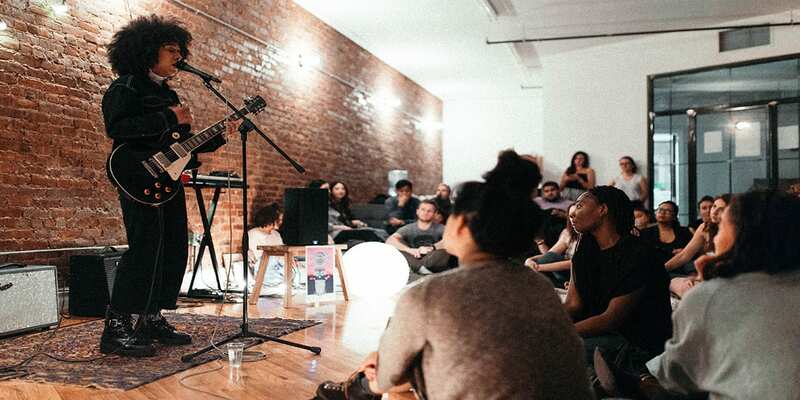 Finally, there was also an exclusive performance event curated by Sofar Sounds that included an intimate 90-minute showcase from performers Covey, Rue Brown and Decora. Post-camp survey revealed that 92% of camp attendees felt as though they were able to make better connections with people compared to other in-person experiences. 90% of attendees would recommend the Camp Meets Bagel experience to their friends and would attend other CMB experiences in the future!